“As one of the character education teachers I have seen that the children are carrying over what they have learned both inside and outside of the classroom. Their overall behavior , attitude and self expression has improved based on what they have learned. Being a teacher at P.S. 135 over the past 31 years and having had contact with students in all grades. I have seen an overall change in the school environment. Parents have also brought to my attention the change in behavior and responsibility level of their children! Thank you Cloud9World"
“The Cloud 9 World program has had such a positive effect on the students of P.S.135Q. They look forward to getting books, viewing the videos and having group discussions. The teachers have also embraced the program by using the vocabulary consistently with the students. I am so proud to help impart this knowledge to our students. 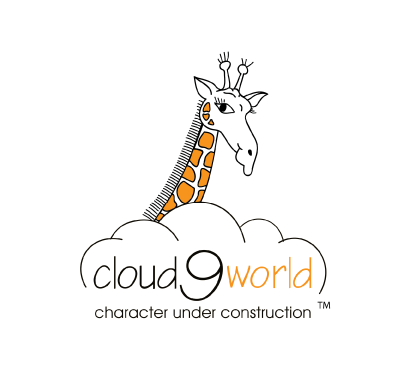 Thank you Cloud9World for a fantastic program."